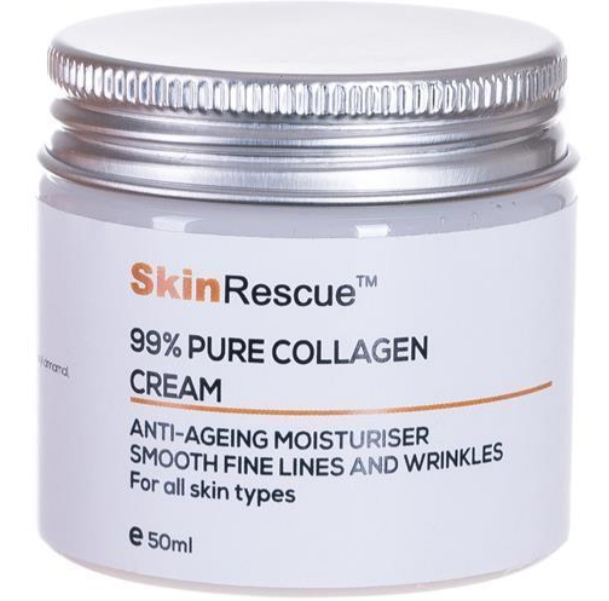 Pure Collagen – Products that make the difference. It is not treating under the skin, it is about feeding your skin. So why not do what I do and put 99% pure Collagen on your face and see the difference. Here are the products that I have sourced. Our online store is currently under development. In the mean time please call us on 07484 841158. This cream/oil is labeled: For external use only. This is a cosmetic product and is meant for external use only. As with all of our cosmetics products, it should not be taken internally. This cream/oil contain retinyl palmitate which is classified as skin conditioning agent. RETINOL is the number one anti-aging ingredient that prevents the breakdown of collagen and stimulates the body’s production of new collagen. Our Retinol Oil with Matriyl helps counter the effects of aging and give your skin a youthful shine while making it feel soft and rejuvenated. Your face will not only feel moisturized and refreshed, but it will look vibrant as our Retinol Moisturizer begins to take effect. Goes on smoothly, and leaves no residue. Our Retinol Moisturizer helps restore skin’s elasticity and radiance, giving you a more youthful look to help your skin feel fantastic! Directions for use: Apply for face, neck and decolletage after cleansing and toning. For external use only. Discontinue use if redness or irritation occurs. Avoid direct contact with eyes. Keep out of reach of children. INCI oil: retinyl palmitate, arbutin, centella asiatica extract, beta glucosamine, MATRIXYL, vitamin E oil, grapefruit seed extract. INCI: aloe barbadensis leaf juice, glycerin, 6% niacinamide vitamin B3, zinc oxide, phenoxyethanol, tocopherol, grape seed extract, sodium hyaluronate – hyaluronic acid, xanthan gum, tetrasodium edta. This light fragrance cream is formulated for all skin types, but is especially good for those struggling with persistent rosacea, breakouts and advanced signs of aging (sun damage) including wrinkles and brown spots. Those with oily to combination (including acne-prone) skin will especially appreciate the fact it is virtually free of harsh emollients and has an exceptionally lightweight gel-like texture. Ultimate Natural Product to super hydrate your thirsty dry skin. Prevent and remove fine lines and wrinkles. Rebuilds collagen and boosts collagen growth. LIGHT, NON-GREASY, NON-OILY CREAM – Goes on silky smooth and absorbs quickly! Snail delays the aging process of skin tissues and protects against the oxidative action of free radicals. It also significantly improves the elasticity, firmness, density, and texture of the skin and enhances the proliferation and functional capability of fibroblast cells. 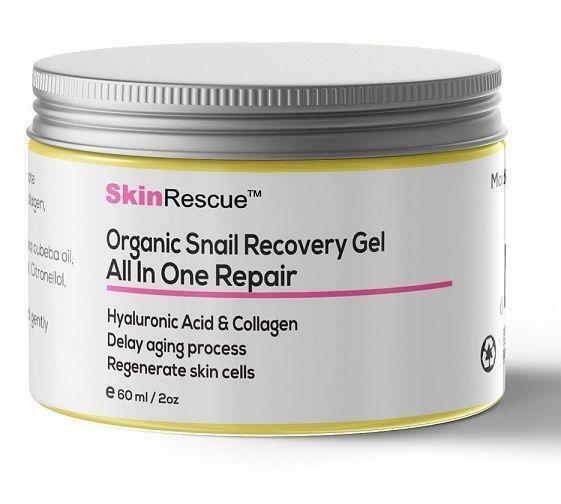 Snail gel is an approved moisturizer that delays the aging process of skin tissues & protects against oxidation action of free radicals. 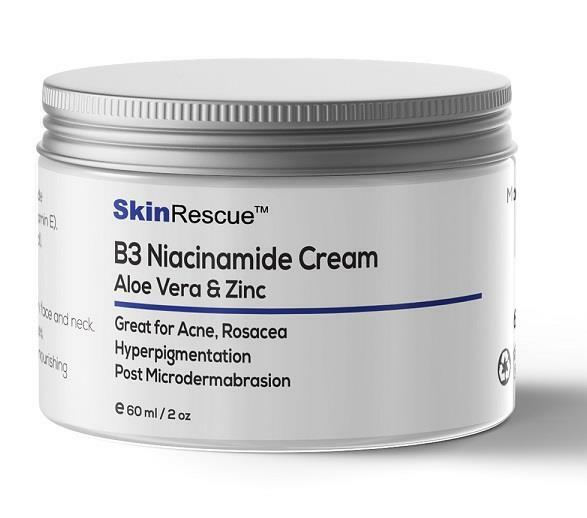 Ideal solution for spots, blemishes, acne, wrinkles & fine lines. Boost collagen & elastin production naturally. Defeats puffiness and dark circles around the eyes Boosts the skins complexion. Indulges essential nutrients and nourishment. 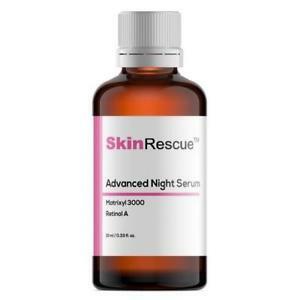 Assists the skin renewal process. Tones, refreshes and purifies the skin. Wakes tired and fatigued eyes. You will see a brighter, healthier skin tone. Within days, your skin will feel moist and supple. This formula only requires approximately a pea sized portion per application. Improves wrinkles and is highly hydrating. Pure Hyaluronic Acid Cream is a superior moisturizer designed as the ultimate care for mature skin enriched with powerful antioxidant Aloe Vera and Cucumber Extract. Softens appearance of fine lines and wrinkles. DIRECTIONS: After cleansing skin and application of GOLD COLLAGEN & HYALURONIC ACID GEL, apply small quantity of Hyaluronic Acid Cream on face and neck. Use daily in the morning and/or night if needed. Regular use of treatment products lessens the need to use a cream at night. INCl: Aloe Barbadensis leaf juice, Aqua (water), Sodium Hyaluronate, Non-hydrolyzed acid soluble collagen, Cocos Nucifera, Lactic Acid, Glycerin, Emu Oil, Algae Extract, Green Tea Leaf Extract, Carbomer, Tocopheryl Acetate, Gluconolactone, Glyceryl stearate, Zea Mays, Imidazolidinyl urea, Glycerin, Panthenol, Sodium Phytate, Polysorbate 20, Phenoxyethanol, Sodium Benzoate, Amyl Cinnamal, Hexyl cinnamal, Limonene,Linalool.